The nineties were a time for fashion innovation, for colorful prints and ripped up jeans, for over-the-top hats and socks that matched your shoes. Looking back now, a lot of the stuff that people wore has not held up, but television is a great reminder of the things that worked and the things that didn’t back in the day. And while the likes of Will Smith could pull off a neon green baseball cap on Fresh Prince, a neon mumu dress with feathers on the sleeve may not have been Mimi’s best look on The Drew Carey Show. Today, we’ve looked at a ton of TV characters from the nineties, bringing you the list of the ones who dressed the most outrageously. Check ‘em out, below. When thinking of outrageous nineties dressers, Peg Bundy immediately comes to mind. In fact, the Married with Children mom may in fact be the wildest TV dresser of all time. Favoring huge hair, bold prints and tight, tight clothing, Bundy would stand out in a crowded room—and not always in a great way. On paper, Screech may be the oddest dresser in the Saved By The Bell gang, but if we are being honest, Lisa Turtle took the cake in terms of crazy clothing. The high school student prided herself on being a fashionista, but that included wearing pink spandex shorts under jean shorts and big hats, not to mention a slew of sweaters that were so over the top they made even Screech look less colorful. One could argue that Turtle was simply a bold dresser, but no one in the nineties really dressed like that. Wild, just wild. Blossom’s hats have lived on in the cultural lexicon since the early nineties, when Mayim Bialik rocked a lot of weirdly sized and flower-covered headgear. Throw in floral printed babydoll dresses and more decade-specific fashion choices and Blossom has landed pretty high on this list. Better those outrageous hats than some of the dull clothes the actress rocks on The Big Bang Theory. 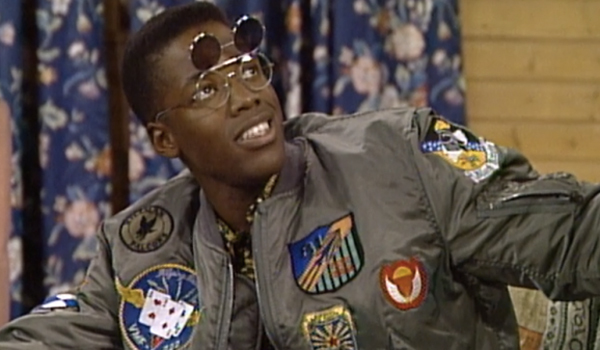 Dwayne Wayne, of A Different World fame, was a smart mathematics major and later inventor whose clothing and jackets were on point. But his greatest contribution to the fashion world were his flip-up glasses, which made every single outfit he wore on the series that much more incredible. What a trendsetter. 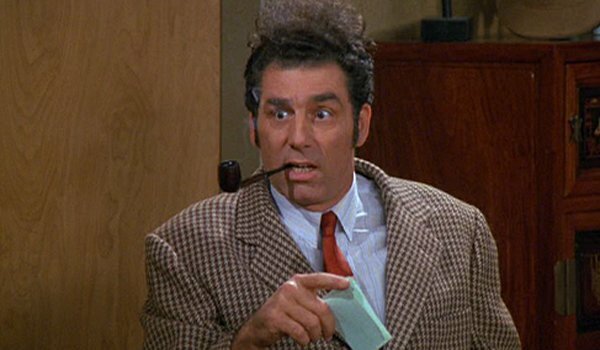 Despite the proliferation of bold and bright clothes in the nineties, Cosmo Kramer was decidedly low key. Couple an overgrown haircut with clothes that came straight from the thrift shop, and Kramer still manages to be one of the most ridiculous dressers from the nineties. The original hipster, indeed. A fan of the half high ponytail and coveralls with one shoulder pulled off, Kimmy Gibbler was one of the original wild dressers in the early nineties. 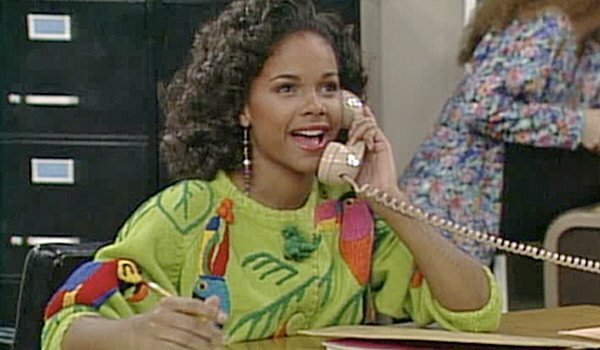 She also favored mismatched prints, fun dresses, big sweaters, multicolored t-shirts and an entire wardrobe that popped when she stood next to her pal DJ Tanner. As she grew older, her style grew less wild, but she could still put together a knockout outfit or two. Mimi was bold and fierce. 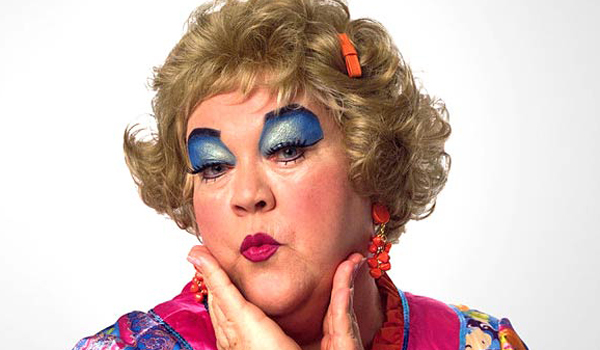 The blue eye makeup that frequented her face looked like something straight out of a John Waters film. The bold garb she wore with the makeup was often garish, but she rocked it like there was no tomorrow. While brash and outlandish, the ensembles earned Mimi a place in television history. May she stay there for as long as the nineties remain relevant. 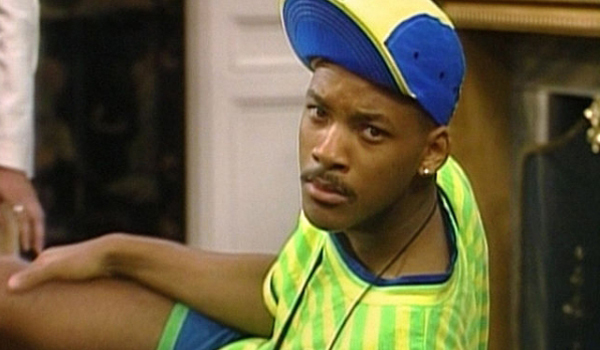 Will Smith was kind of the man, well before he ever starred in action movies like Independence Day 2 and Bad Boys. While on the Fresh Prince of Bel-Air earlier in the nineties, he wore a lot of over-the-top clothes to match his ridiculous personality. Nearly no one can get away with matching your shoes to your socks to your hat to your shirt, but the Fresh Prince always could. Clarissa was an unusual dresser. Favoring layers instead of bright colors, she was a little more grunge than Clueless in her style. Still, her quirky personality led her to have a lot of fans, who fondly remember the tights with printed skirts and shorts and layered vests she loved to wear on the small screen. 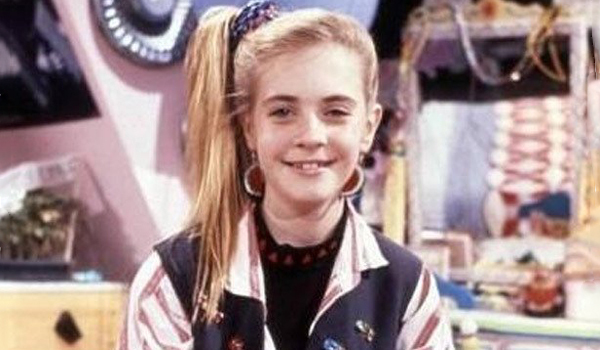 In terms of wardrobe, Clarissa really had it all. 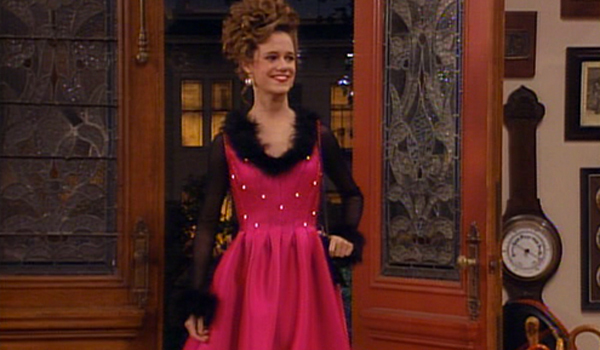 Which 90s Character Was The Wildest Dresser?